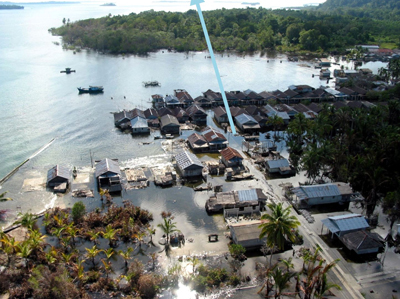 The people of Sumatra, Indonesia, have been at the mercy of many recent major earthquakes. 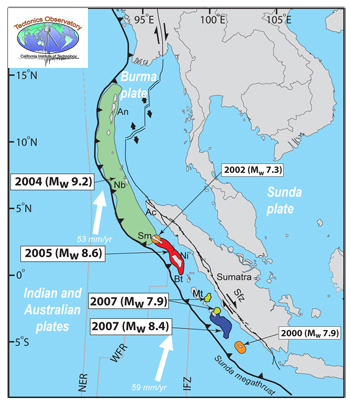 The magnitude 9.1 Sumatra-Andaman earthquake of December 26, 2004, was one of the largest earthquakes ever recorded. This enormous quake generated the most deadly and damaging tsunami in recorded history. The tsunami traveled from the Bay of Bengal through the Indian Ocean, leaving a wake of death and destruction from Sumatra to as far away as Africa. Over 200,000 people died. 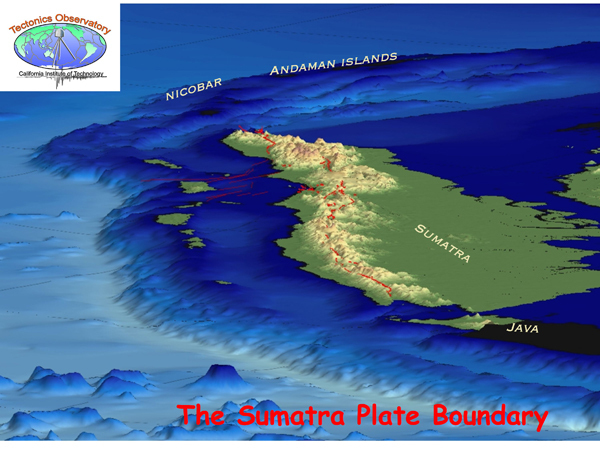 The Sumatra region is prone to earthquakes because it lies at the boundary of two of Earth's tectonic plates. 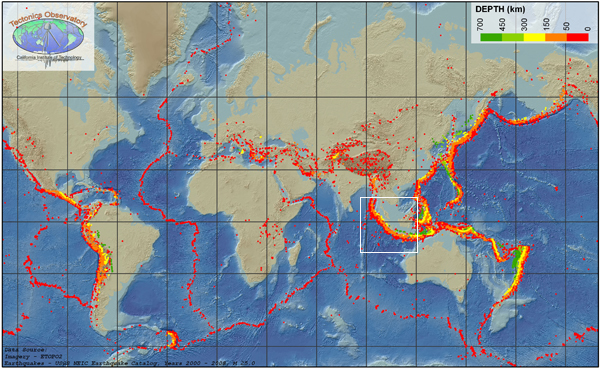 On the global map below, each red dot is an earthquake. 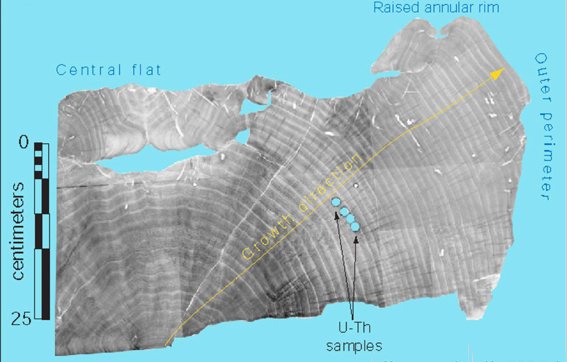 The dots form distinct bands that align with and define plate boundaries. 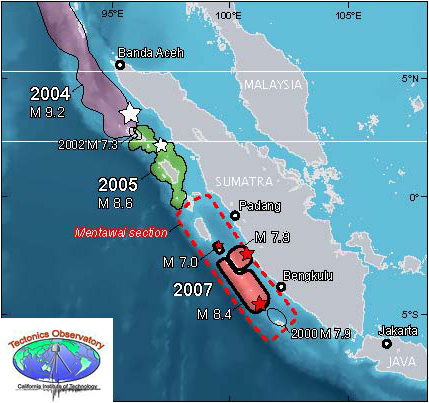 The white box delineates the Sumatra region, which shows a thick line of earthquakes at the western edge of the island. 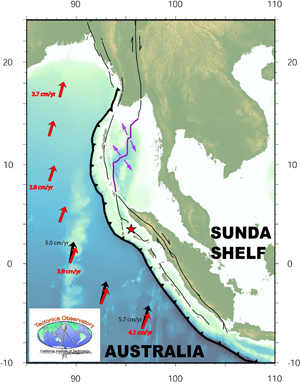 Scientists at Caltech's Teconics Observatory (TO) have been investigating the Sumatra region to shed light on what happened during the recent earthquakes and to improve our understanding of the seismic and tsunami hazard associated with such plate boundaries. 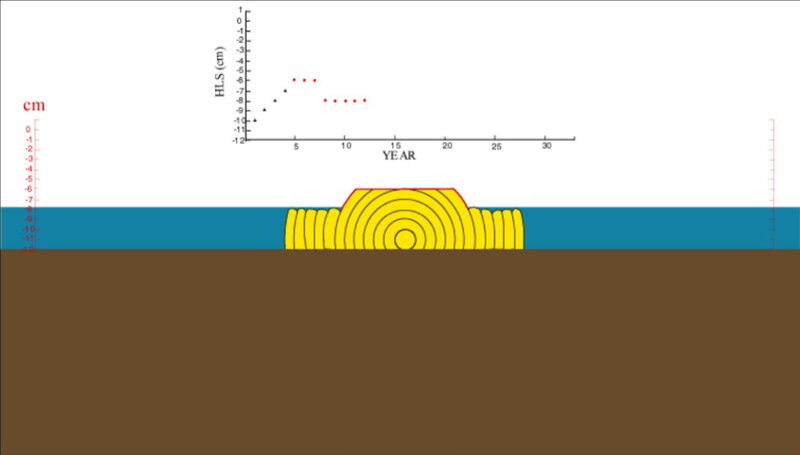 The figure below shows the most recent ruptures. 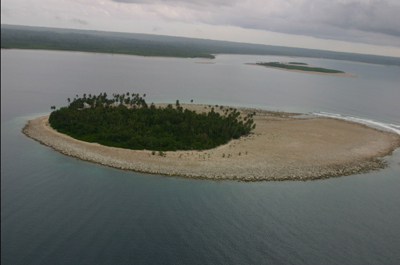 The 2004 Sumatra quake caught the scientific community off guard. Until then, there was no indication that this region, although known to be prone to earthquakes, could have such a large one. Since then, scientists have had to rethink the physical processes that determine the location and size of an earthquake, and devise a new method for identifying areas at high risk for giant earthquakes. 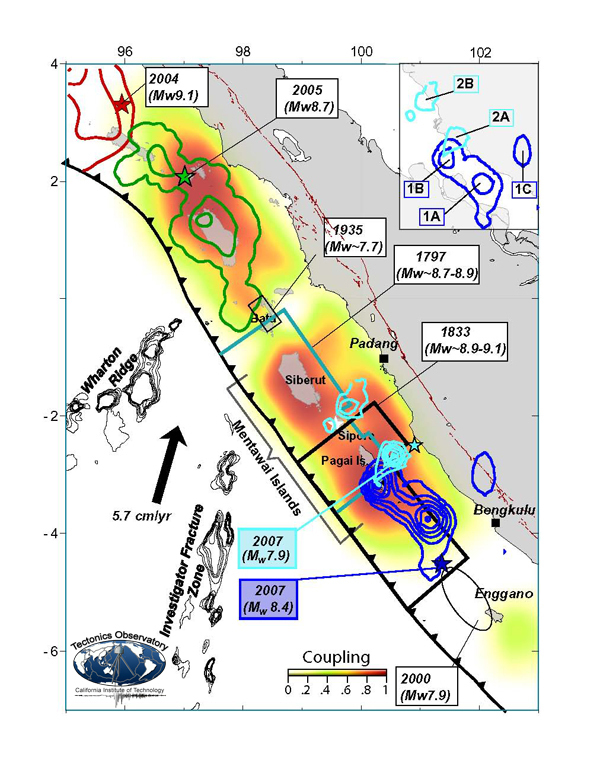 New research results by TO scientists, reported here, show how this region's massive earthquakes (magnitude greater than 8.0) are connected to the continual deformation of Earth's surface, which occurs even during calm times in between the massive quakes (these calm times are called interseismic periods). 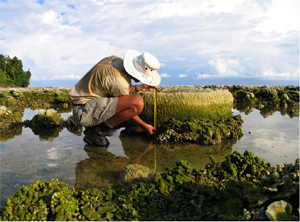 TO scientists combine field measurements of coral growth patterns, data from GPS stations, and sophistocated computer models. These research results provide a new way to estimate locations and magnitudes of future giant quakes. 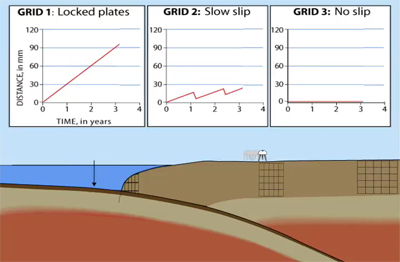 It is a step toward estimating when the next big earthquake will occur in Sumatra and similar regions previously thought to be at low risk for large earthquakes, such as in China, Java, Japan, and Peru.